The complete laminectomy and transdural approach to herniated lumbar discs, first propounded by Mixter and Barr, was long ago replaced by strategies to reduce blood loss, incision length, and intraoperative morbidity. Currently, a microsurgical discectomy through a 15-25-mm incision is the standard treatment for lumbar disc herniation, with success rates between 88 and 98% (2-8). The widespread acceptance of microsurgical discectomy as a successful and low-risk alternative to the conventional approach of a wide laminectomy, fueled the search for even less invasive approaches. For example, chemonucle-olysis, percutaneous nucleotomy, and laser discectomy, are all attempts to refine microdiscectomy further for the treatment of lumbar disc disease (9-13). Fig. 1. 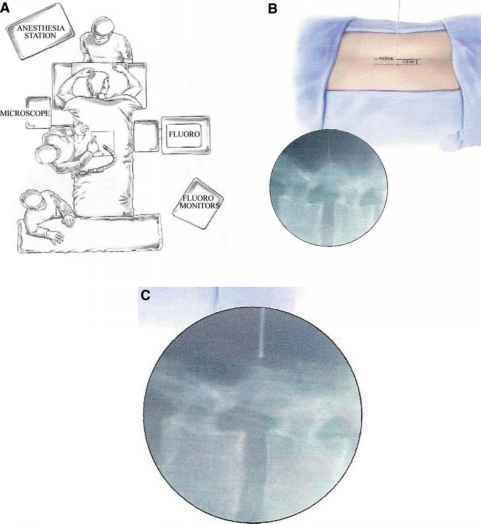 (A) Typical operating room setup tor a left-sided disc herniation. The location of the microscope should be determined prior to the case by the neurosurgeon. 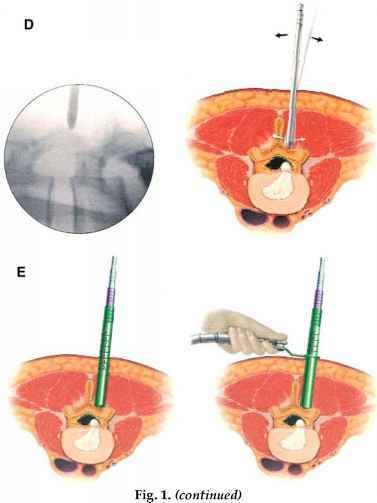 (B) A 20-gage spinal needle is inserted into the paraspinous musculature one fingerbreadth (1-1.5 cm) off the midline at the appropriate disc level. Location is confirmed using lateral c-arm fluoroscopy. The spinal needle is removed, and a vertical incision through the fascia is made at the puncture site. (C) A guidewire has been placed through the incision and directed toward the inferior aspect of the superior lamina. (D) A cannu-lated soft tissue dilator is inserted over the guide wire using a twisting motion. (E) Second and third dilators are sequentially placed over the initial dilator down to the lamina, and the endoscope is attached. forceps, an automated high-power suction shaver/cutter system, and monitoring with a 70°-angled endoscope for contained or small noncontained disc fragments. They reported results comparable to those of open microdiscectomy (14,15). It should be noted that this technique does not permit bony decompression and employs only intermittent endoscopy through one cannula. 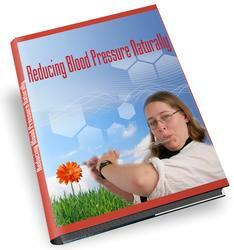 Other authors have since presented notably improved endoscopic approaches, including transforaminal or foraminoscopic techniques (16,17). Such techniques expand endosurgical indications to include free fragments along with small noncontained and contained disc herniations by utilizing smaller and more flexible endoscopes. These smaller endoscopes are able to pass into the spinal canal to allow better visualization of disc and nerve roots. The latest innovation of the endoscopic discectomy is a hybrid between PELD and the open microsurgical discetomy called microendoscopic discec-tomy (MED). First described by Smith and Foley in 1998 (18), this procedure employs a K-wire followed by sequential, as well as continuous, endoscopy to provide a portal through which a hemilaminectomy and discectomy may be performed. The endoscopically guided surgery begins with level confirmation by fluoroscopy followed by a 15-mm vertical incision just off midline and placement of a K-wire onto the inferior aspect of the superior lamina under fluoro-scopic guidance (Fig. 1). A series of dilators of progressively increasing diameter are placed over the K-wire and aid in sweeping the paraspinal musculature off the lamina. The working channel is then placed over the final dilator and the endoscope attached (Fig. 2). A standard microdiscectomy with hemilaminectomy and (rarely) medial facetectomy is then performed, followed by identification and protection of the nerve root. This sequential dilator system, the METRx-MED system (Medtronic Sofamor Danek), has also been designed so that an operating microscope may be used rather than an endoscope. 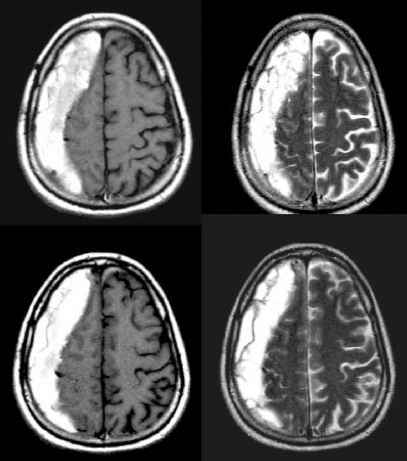 Complications are similar to those associated with open microdiscec-tomy. The particular strengths of the METRx-MED system over other minimally invasive endoscopic techniques for herniated discs is that it allows the surgeon to address not only contained lumbar disc herniations but also freefragment disc pathology and symptomatic lateral recess stenosis secondary to bony hypertrophy. Initial results have been promising, with more than 85% of patients reporting excellent results and a mean hospital stay of 9.5 h (18); data from longer term follow-up have corroborated these initial encouraging results (19). Cost-benefit analyses will assist in determining whether the added expense of the dilator system is outweighed by faster recovery and decreased hospital stay.